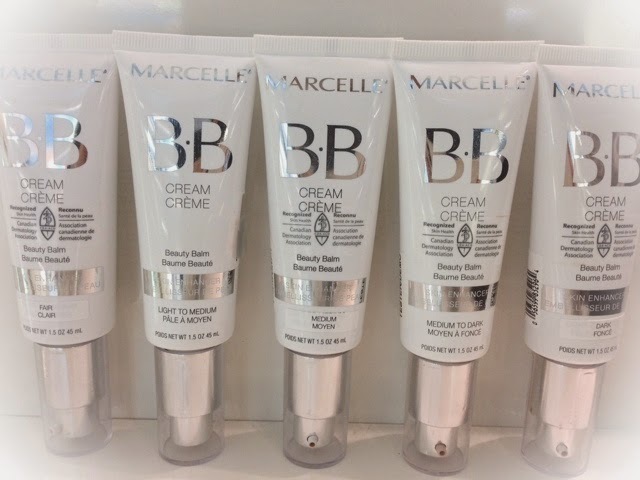 Marcelle has finally launched in stores more shades of their amazing BB cream! 5 shades Fair, light to medium, medium, medium to dark and DARK! 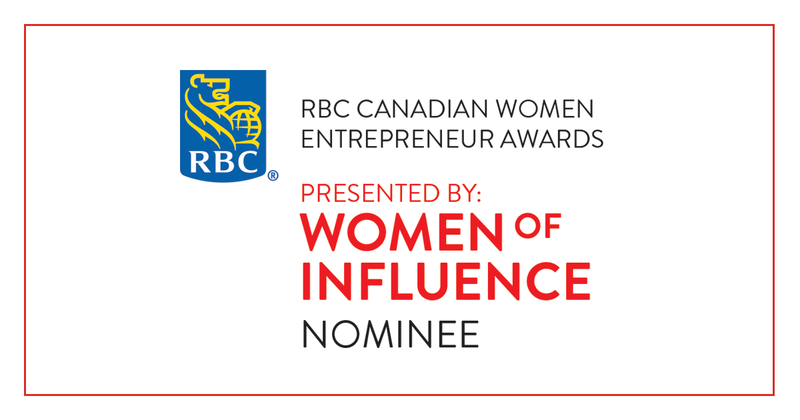 Recognized by the Canadian Dermatology association, 100% fragrance free, hypo-allergenic, oil free, gluten free, non-comedogenic. 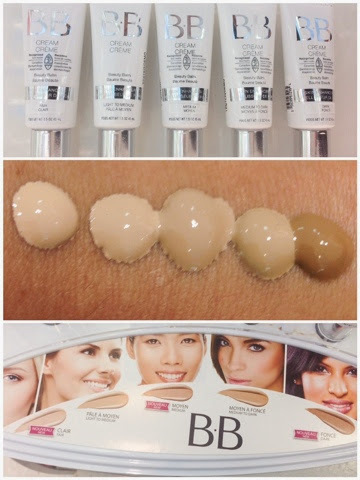 The 8 in 1 multi-benefits BB Cream that does it all for you, instantly! Your ultimate skin care enhancer for all ages and skin types, this multi-purpose skin care cream is more than a tinted moisturizer or simple make-up base. It perfects the skin to reveal a more even epidermis and well-hydrated, flawless complexion, all in one. Use it alone as a tinted moisturizer; over your moisturizer to unify your complexion and reduce the appearance of blemishes, or apply as a make-up base under foundation for total coverage and improved stay-on power. BB Cream is offered in three 5 shades and is suitable for a wide variety of complexions thanks to its self-adjusting pigments that transform and adapt to skin tone. Hypo-allergenic and perfume free. Suitable for all ages and skin types.